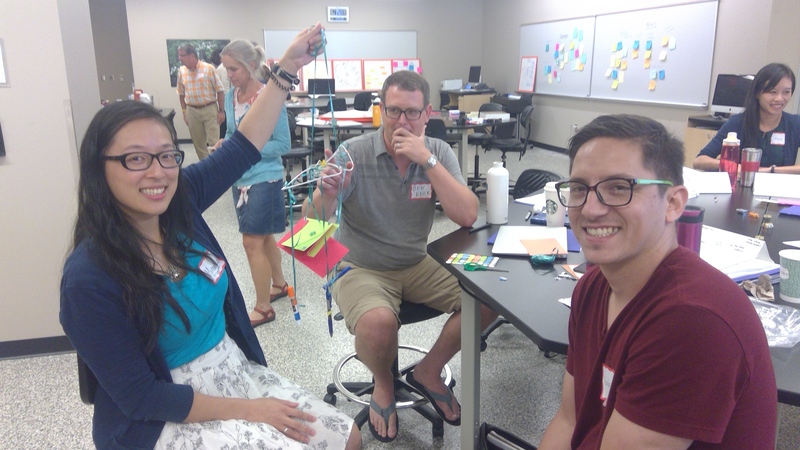 The mobile Summer Institutes are multi-day workshops to introduce STEM educators to the principles of evidence-based teaching. Participants are also given instruction in peer evaluation to drive long-term reflective teaching as well as facilitated strategic planning to develop a shared vision between administrators and mobile Summer Institute participants. More information on the Summer Institutes can be found here. ← The first annual freshmen biology majors welcome picnic was a success!